1. Ache, Languish, Pine, Yearn, Yen : ترسنا - تڑپنا : (verb) have a desire for something or someone who is not present. 2. 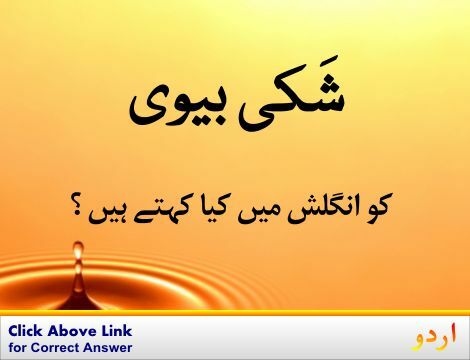 Hanker, Long, Yearn : تڑپنا - شدت سے چاہنا : (verb) desire strongly or persistently. 3. Convulse, Jactitate, Slash, Thrash, Thrash About, Thresh, Thresh About, Toss : تڑپنا : (verb) move or stir about violently. Shakhs, Insaan : Someone : a human being. "The person who I told you about"
Khwahish, Arzoo, Chahat : Desire : an inclination to want things. "A man of many desires"
Fail E Hal : Present : a verb tense that expresses actions or states at the time of speaking. Amir, Maldar Shakhs, Dolat Mand : Have : a person who possesses great material wealth. How this page explains Tarapna ? We help you understand the word Tarapna in English. 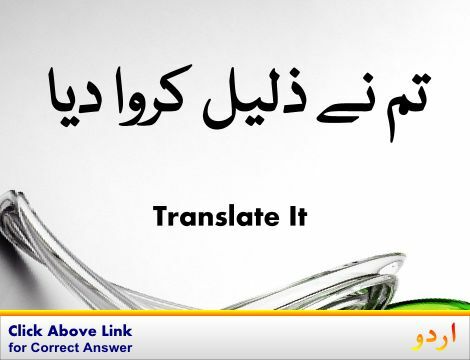 We not only provide English meaning of تڑپنا but also give extensive definition in English language. 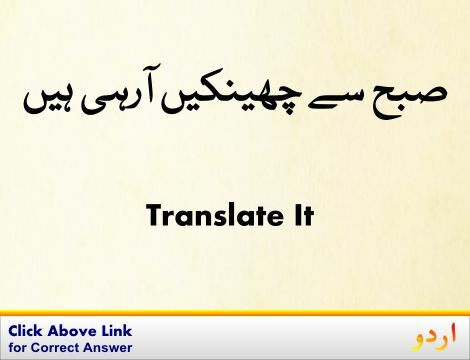 You can also find multiple synonyms or similar words along with Tarapna. 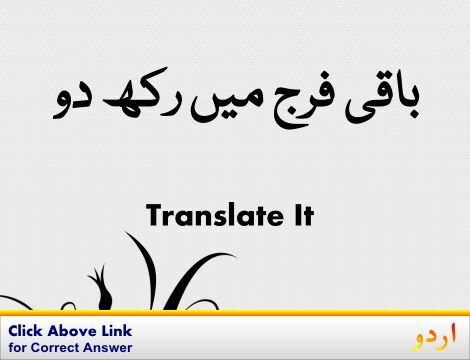 You may also want to see Android app to get تڑپنا, please install Wordinn Urdu Android app now.